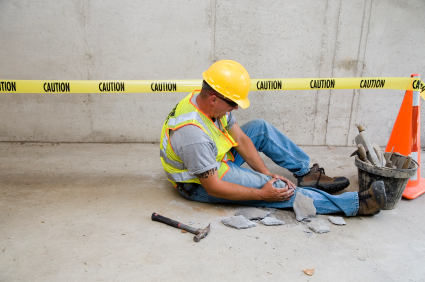 Georgia’s workers compensation law exists to help you if you are injured while in the course of your employment. 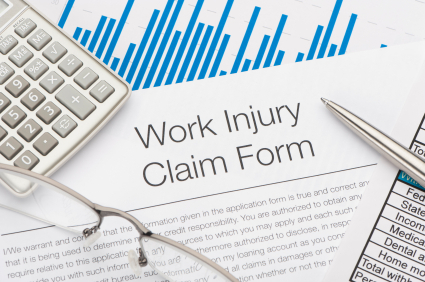 According to the law, you are automatically eligible for wage benefits and medical care if your injury arises out of and in the course of your employment. There is some good news about workers’ compensation claims filed by injured employees in the Atlanta area: most employers carry workers’ comp. insurance and a system does exist to get you medical treatment and weekly checks for your missed income. There is also some bad news about workers’ compensation claims: with very limited exceptions, the insurance companies that manage work injury claims will do everything possible to challenge your claim, so as to avoid paying you what you should be paid. 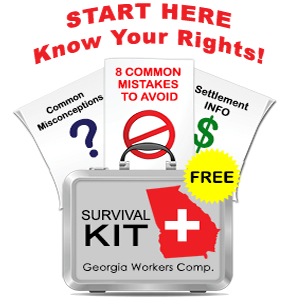 The workers’ compensation system set out by Georgia law was designed to reduce lawsuits and hard feelings between injured employees and their employers. In theory, if you are injured, your employer should want you to get better and return to work as soon as possible. In reality, the system just doesn’t work this way. 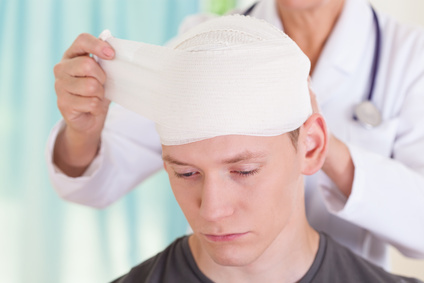 Insurance company statistics show that if you are injured once, the likelihood that you will injure yourself again goes up. This is especially true for older workers or for employees with medically expensive injuries. If your employer and its insurance company “does the right thing” - paying your claim and providing quality medical care - your case qualifies as the exception to the rule and you are indeed fortunate. The reality is this: workers’ compensation claims in Georgia are almost always challenged by insurance companies. Workers’ compensation cases are second only to contested divorce matters in terms of the arguing and hard feelings that can arise. 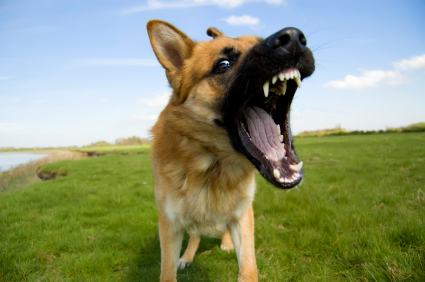 What, then, can you do and how do you protect yourself? Your best protection comes in the form of a knowledgeable, tenacious and no-nonsense lawyer who understands how the insurance companies operate, and how to block their efforts to avoid paying you. The lawyer you need for your Atlanta workers compensation case is attorney Jodi Ginsberg. Jodi knows how workers’ comp. insurance companies approach claims because she used to work for a large downtown law firm that represented many of these same insurance companies. For the first six years of her legal career, Jodi worked to protect the interests of small and large employers throughout the state of Georgia. Jodi also spoke regularly with insurance company claims adjusters and she saw from an insider’s perspective how claims by injured workers were processed - and how insurance companies privately viewed various types of injuries and various lawyers whose names appeared in files. She was trained by experienced insurance defense lawyers how to cross examine a claimant, inspect records for weaknesses and to press unprepared claimant’s lawyers for lowball settlements. As Jodi became more skilled and experienced as a workers’ compensation defense lawyer, she became less satisfied with the nature of her work. While some of the claims she saw were bogus, many more involved legitimate and serious injuries and far too often, those injured claimants did not receive what they should have, and they frequently settled their cases for far less than what the cases were worth. Jodi recognized then, and this is still true now, that the most effective claimant’s lawyers do not sit back and wait for the insurance companies to act. 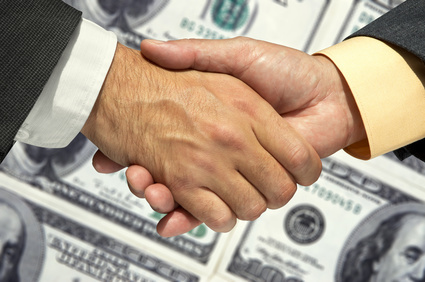 Claimants and their lawyer must have a plan and push, push, push to obtain what they need. In 1993, Jodi made the decision to leave her insurance defense job and to start her own law practice representing injured workers. Her efforts since that time - now more than 20 years later - have been solely focused on challenging insurance companies who improperly withhold benefits and who cause unnecessary delay. As your lawyer, Jodi will take action on your behalf beginning on day #1. Not happy with your medical treatment? Jodi has observed and most likely deposed many of the physicians within the State of Georgia who accept workers’ comp. patients. If your physician has a questionable reputation or a known bias, Jodi will negotiate or litigate to get you better treatment. Weekly wage payment checks late? Jodi will personally be on the phone to the adjuster or defense lawyer to get your money, plus a penalty payment where applicable. Thinking about settlement? Jodi will objectively lay out the pros and cons of settlement. Ready to mediate or litigate? Jodi will prepare a compelling argument and present it forcefully and persuasively. When you are hurt on the job, your medical and financial future is on the line. Don’t leave your future to chance - talk to Jodi today.